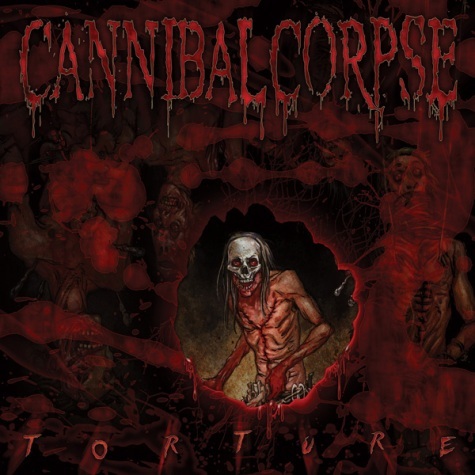 Cannibal Corpse have released the first song from their forthcoming album and confirmed the album title as Torture, released on March 13th through Metal Blade (of course). You can stream the new track below and also check out the artwork. The cover is a return to legendary gore-laden art that was toned down somewhat on the last two album covers. As for the song, entitled ‘Demented Aggression’, it opens with massive crunching riffs with heaving, filthy bass underneath before exploding into their mainstay of ferocious bile drenched pummelling. After all these years, they’ve still got it.